Do you want to transfer files from Android to PC without using USB cable? OK, then don’t worry. 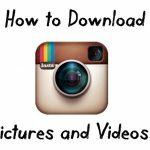 This article will describe you some best methods to send files from your Android phone to computer directly. Android is the great device and gone very popular nowadays. We use Android phone for every small and big deal. Now you don’t need to go Bank to send money to your relatives. No need to go Railway Station to book tickets because this all can be done easily by your smartphone. Android makes your works very easy and so fast, that’s why every user is fully satisfied with Android. Now you are able to send Files from your Android to another Android by using some apps like Xender, etc. Even also you can transfer files from Android to PC. 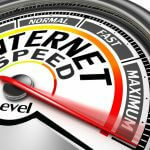 Many people wants to save their Android files into their PC or Laptop, to store their private files safely. Mostly people use USB Cable to transfer their Android files to their PC, but let me guess that’s not a old method?. Because now technology is more developed, everything is wireless, WiFi is founded by which you can connect with Internet without any cable connection. Also now you can send your files from Android to PC without USB cable. Through WiFi, you not only able to surf internet, but also you can send your files to another devices, no matter it is Android or PC. 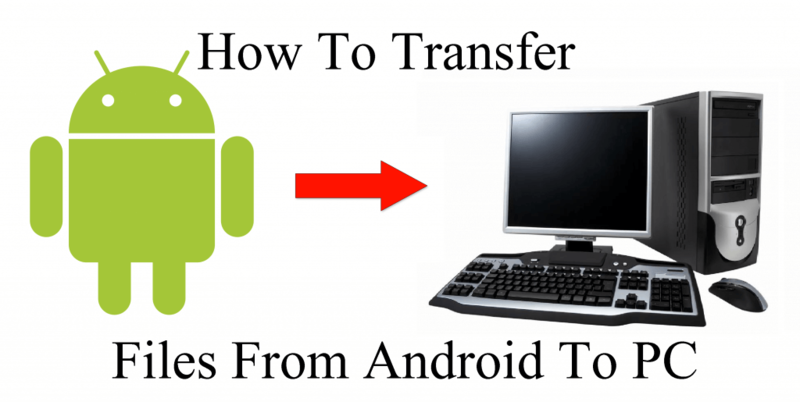 Many people asked me to share tutorial on How to Transfer files from Android to PC without using USB cable?, that’s why I am writing this article. In this article, I am sharing full step by step guide to share files from Android to PC without USB cable. 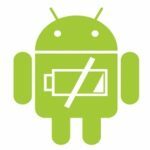 After reading this post, you are able to send Android files to PC or Laptop without attaching your phone to USB cable. 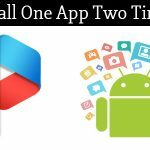 Her,e I am sharing two methods to send files from Android to PC without USB cable. You can use any of them, both are tested by me and working fine. Your files will be sent withing seconds to your computer with these methods, without using USB cable. 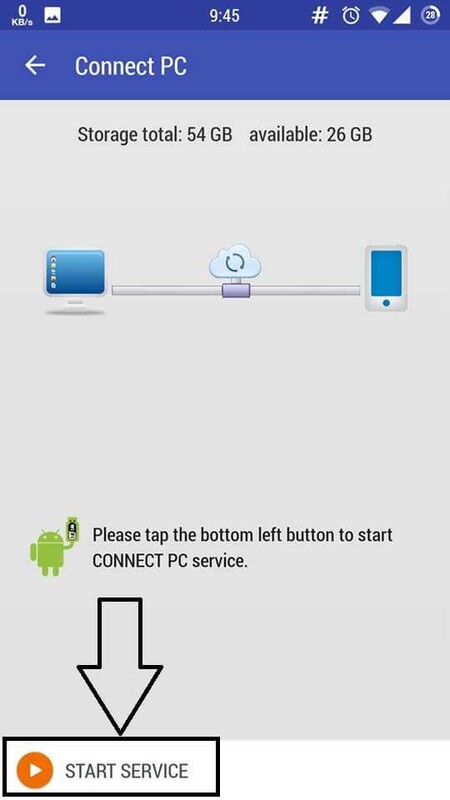 You just need to follow all the steps given below carefully to share your Android files to PC without USB cable. First of all before proceeding to tutorial about how to send files from Android to PC without USB cable, you must have to complete some requirements listed below. When you are ready with these given requirements, scroll down and follow the steps to transfer files from Android to PC. So, these were some requirements, you must have to complete before following out tutorial described below. Whenever you can adjust all the listed requirements, proceed to the methods to send files from Android to PC, which are listed below. Below are the two ways to send files from any Android phone to PC or Laptop through WiFi (Without USB Cable). 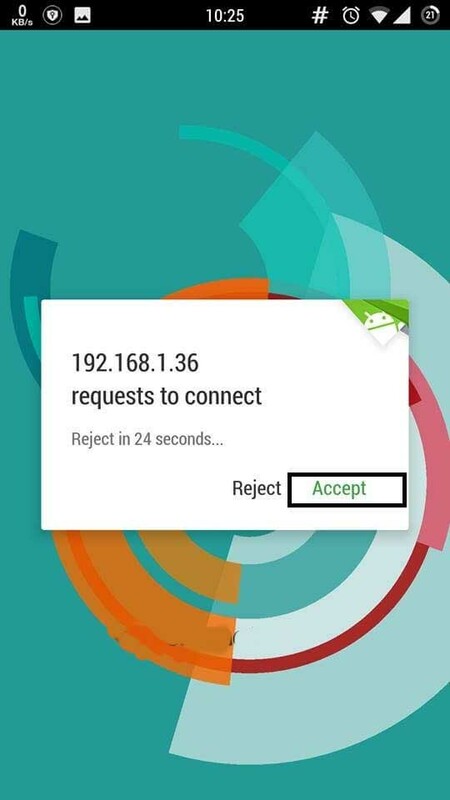 These methods just need WiFi connection which is available in every Android and PC, so it’s simplest and fastest trick to transfer files from Android to PC without attaching your device with any type of cable. Try out both methods to learn about them, well both are working and easiest methods. Let’s start our tutorial. 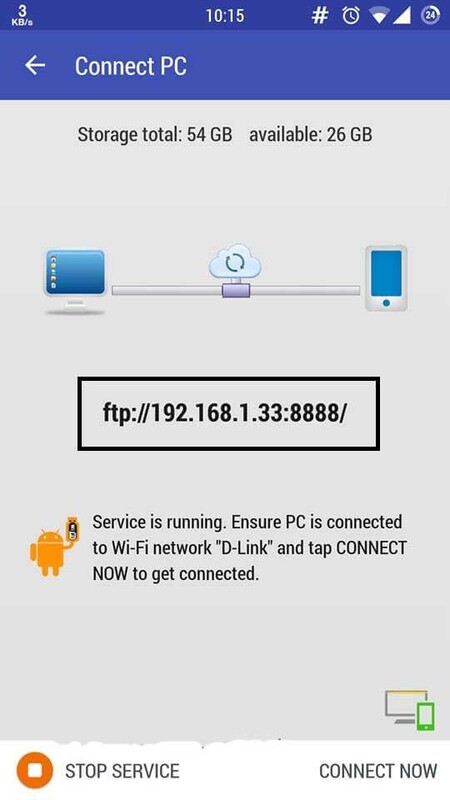 1) First of all you have to turn on WiFi of you Android phone and connects your PC with your WiFi. 2) Then, download “Software Data Cable” app on your phone. 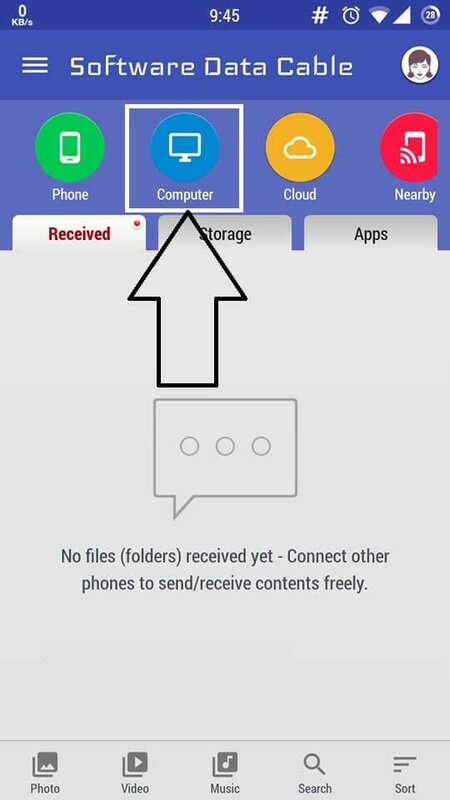 3) Install and open the app, click on Computer icon from app. 4) Then click on Start Service button from Bottom Left side in the app. 5) After clicking on Start Service, it will show your one URL with IP Address, enter it in your PC’s browser. 6) You will see you all files and folders of your Android phone in browser after going to that URL. 7) Select the files you want to copy in PC and click on it, it will start downloading into your PC. This is the easiest method to transfer files from Android to PC using WiFi. You don’t needed any USB cable in this method. Also you can send your Android files and folders to your PC or Laptop with super fast speed using Software Data Cable app. I mentioned all the steps with Screenshots, so that you can understand it easily. If you are unable to send files from Android to PC by this method, then try out our second method. Here is the second method for you. 2) Then, download AirDroid app on your Android. 3) Install and open AirDroid app on your phone and Register new account or click on Sign in later option. 4) Then, it will show you one URL (Link) as a IP Address, paste that URL in browser of your PC and tap Enter button. 5) After entering URL in PC browser, your Android will ask for permission, just allow it. 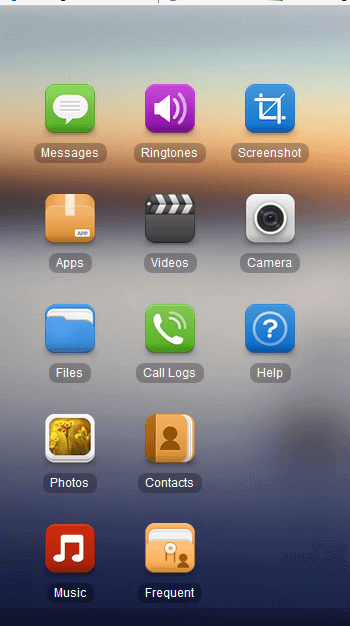 6) Now, you will see many Icons in your browser same like Android phone menu have. 7) Just open files and click on file, you want to copy into your PC. 8) Done, it will automatically save your file into PC. So guys, this is the another top best method to transfer files from android to pc without using USB cable. 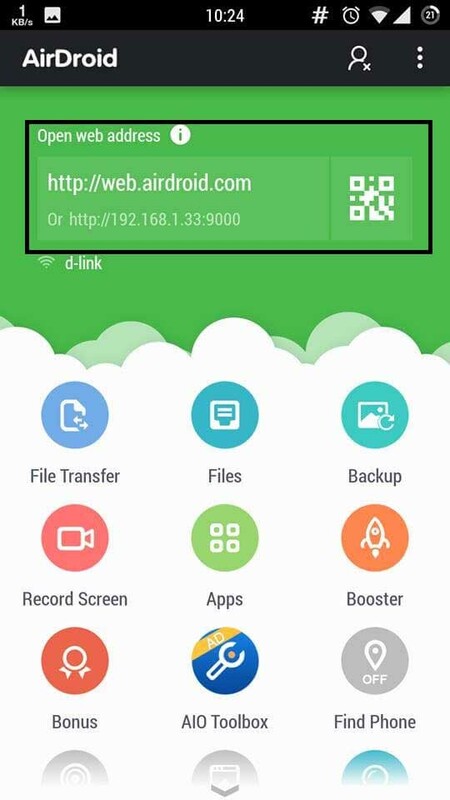 AirDroid app is best app to send files from Android phone to your PC or Laptop through WiFi connection. It will send your files and folders with super fast speed in your computer. Also there are another so many features available in AirDroid app. Here is the video tutorial to transfer files from Android to PC using AirDroid app. These are the best ways to transfer files from Android to PC without USB cable. You can send any file from Android to PC without using data cable. If first method can’t works for you, then must try second one, which will surely works. Both the methods are similar and also if you don’t understood the steps, watch Video tutorials attached below both methods. At last first I know Have you got the tutorial? If Yes, then make sure your are now able to transfer files from Android to PC without USB cable. For users satisfaction, I have mentioned two methods because sometimes people doesn’t understood method, in that case they have option to check second one. Well, my both ways to send files from Androd to Computer without USB through WiFi are simple. If still you are facing any type of issue and not able to transfer files from Android to PC or Laptop, feel free to comment below. Thanks for this Shubham. I use ES File Explorer to network my Android and PC and I was able to transfer files between devices and vice versa.